QuickData Media Inc. has been serving the bay area since 1992. 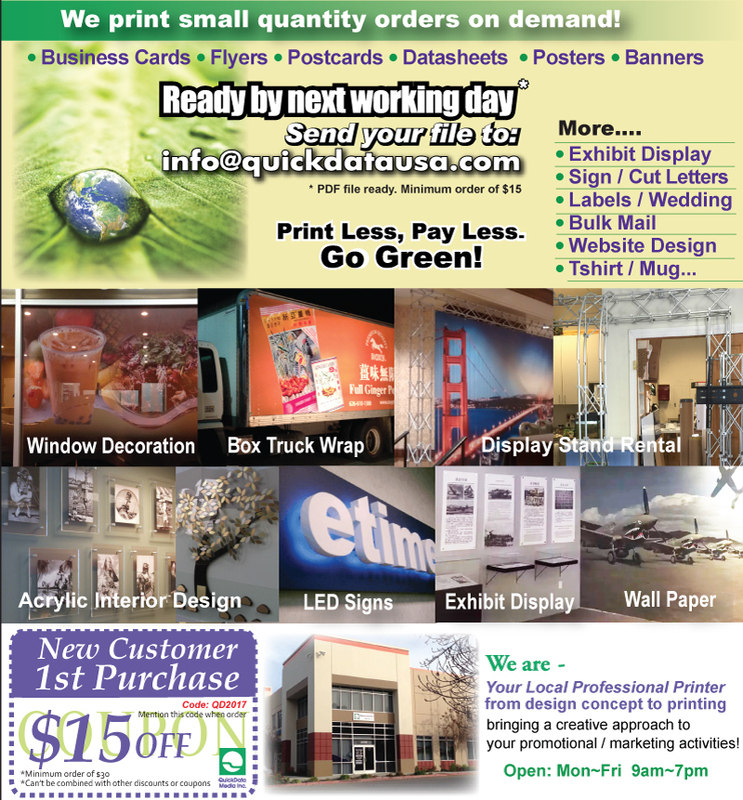 We offer complete printing and marketing services to clients from a great variety of industries. Calendars, please click choices of 2018 calendars for prices.